Olympia is currently for Sale! 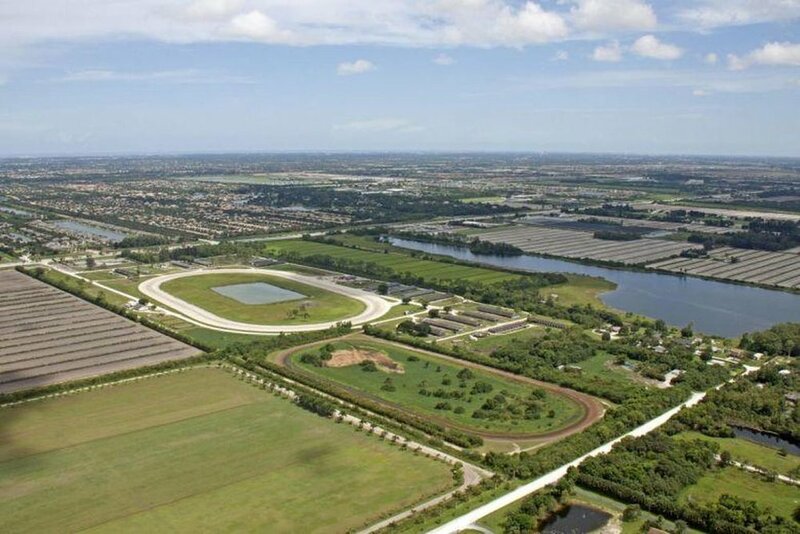 Olympia - South Florida Trotting Center sits on 102 acres with 14 barns totaling 399 stalls, 50 groom quarters, a veterinarian lab building, an equipment maintenance building and a restaurant. The property has two equine exercise pools, 30 turn out corrals, a 11/16 mile trotter track, a 6/10 mile deep sand track and a 1/2 mile straight training strip. 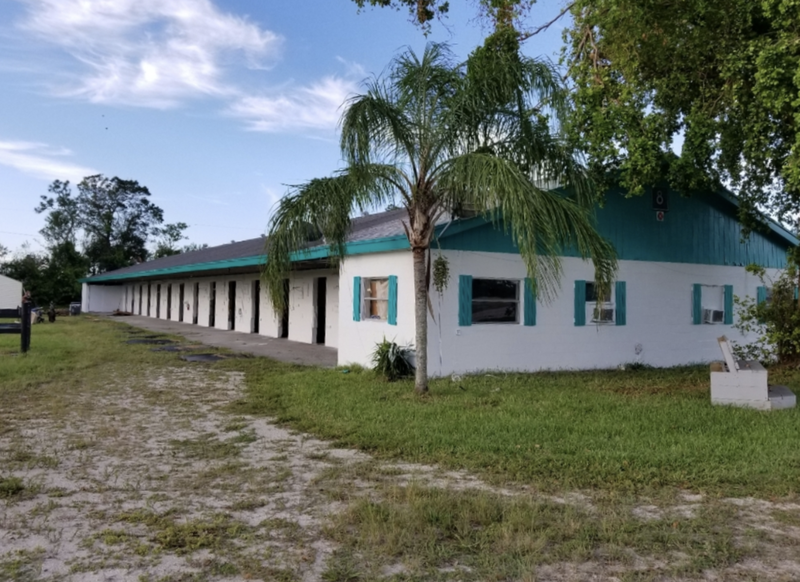 The property is located on the west side of State Road 7 approximately 1/2 mile south of Hypoluxo Road in an unincorporated area of Palm Beach County with very good access and good visibility. Total building area is approximately 33,639 square feet of useable area based on site survey. Contact Anthony Stathis at anthonystathis@stathisenterprises.com for more information.